Where will all our children go? Each year as March approaches, anxious parents and children across the country wait with baited breath to see if they will be fortunate enough to secure a place at one of our already overstretched and oversubscribed Jewish secondary schools. Seen by the affected families as a simple equation of too many children and not enough school places, it can be an extremely fraught and stressful time. Yet this has become a persistent problem year on year, exacerbated perhaps by the economic downturn from 2008, the rise in anti-Semitism and the sharp increase in Jewish primary school provision. In Barnet alone, the council projections for pupil growth indicate a need for around 600 extra secondary school places by the end of the decade. Hosting the country’s largest Jewish population, suffice to say the demand for Jewish schools follows this trend. This September, Borehamwood’s Yavneh College will open its doors to an extra 30 children, but while this is welcome news for some of those currently scrambling for places, it does not address the long-term issue. While the Partnership for Jewish Schools (PaJeS), established to provide services, support and strategy to Jewish schools across the UK, would not be pinned down as to whether it believes there is a specific need for a new Jewish secondary school, nor whether one will definitely open, spokeswoman Jessica Boxer did say that extensive research is being carried out to better inform the discussion. She also highlighted one caveat to the complex landscape. “There probably are enough places at Jewish schools at the moment, but they are not perfectly distributed in line with the demand,” she admitted. comprehensive education to Jewish children in Redbridge and the surrounding areas. In 2016, while it is still oversubscribed, only a third of its 1,000 places are occupied by Jewish students. Attempts have been made in recent years to encourage families to consider the commute from north-west London. 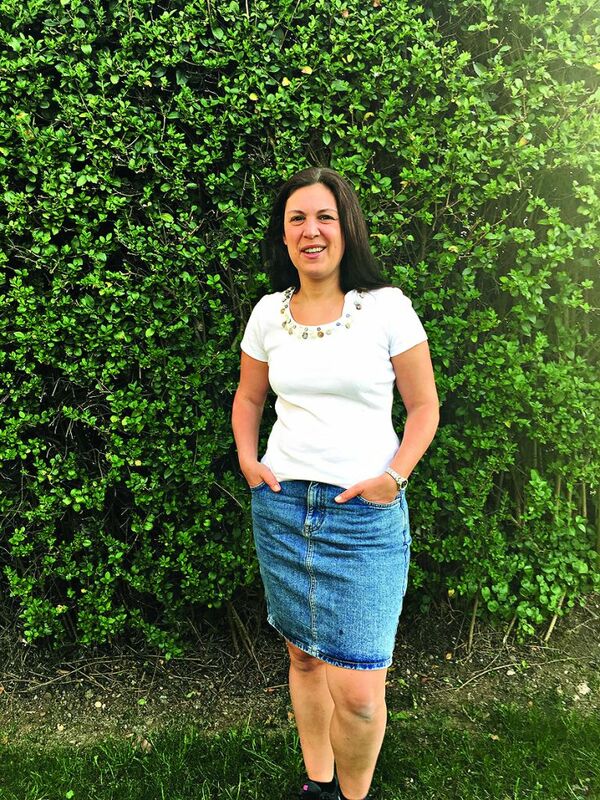 Yet not content with this solution, mother-of-three and Hendon resident Eve Sacks took the matter into her own hands, spearheading a campaign to establish a new Jewish school to meet demand and to offer choice. “We embarked on the process because we felt that there was a gap in the Jewish secondary school landscape in London; a school with a Modern Orthodox open-minded outlook offering high standards of Jewish studies, ideally on a par with the best American Jewish high schools,” she admits. With plans to submit her free school proposal to the Department for Education later this year, with a view to opening a five-form entry school in either Edgware or Mill Hill in September 2018, Eve believes this is a long-overdue proposition. “Our proposal will help resolve the issue by injecting an extra 150 places into the state school sector, giving parents a better chance of securing a place at the school they feel best meets the needs of their children,” she adds. 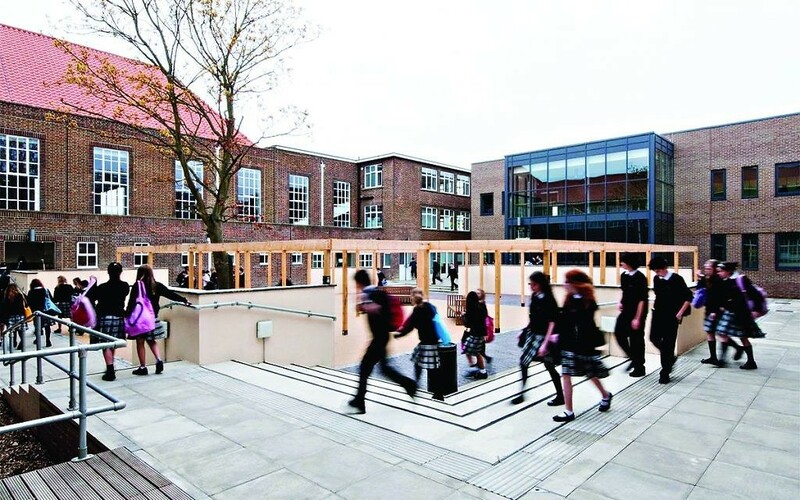 secondary school that offers pupils a strong secular and Jewish education. The team behind the Modern Orthodox Secondary School (MOSS) application will hear next March if they have managed to secure funding, following which they will commence the search for a site. Yet they are not alone in hoping to establish a new Jewish secondary school. 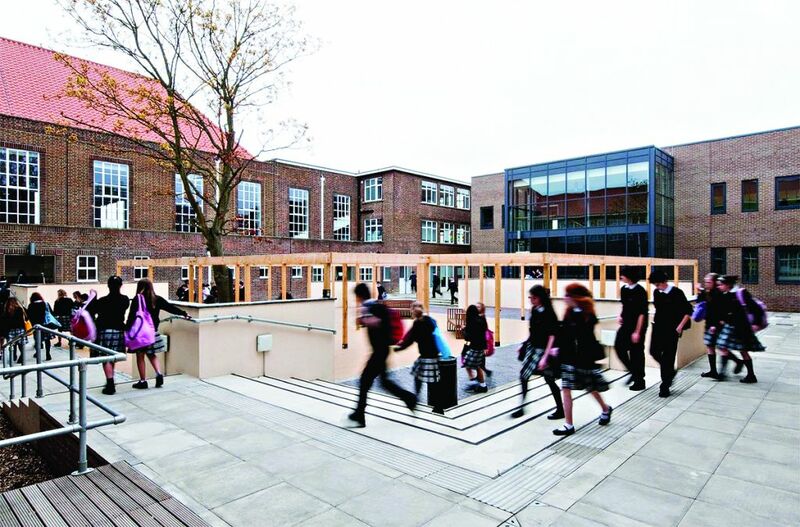 In January, it was announced that the newly-created Nekadma Trust, headed by Rosh Pinah school chairman Andrew Rotenberg, would be applying to open the Kedem High School – a free Orthodox Jewish secondary school – in Barnet, within the next two years. “a truly integrated secular and Jewish curriculum which is rich, varied and hallenging,” it states on its website. legal/technical issues that need to be addressed at this point which are completely outside of our control,” it states. While it is not impossible for the DfE to ratify both applications, it is believed to be unlikely. Fathomably, neither application could get the go-ahead and, equally, some suggest that other groups are applying to open a new Jewish free school in north-west London that have not announced so publicly. 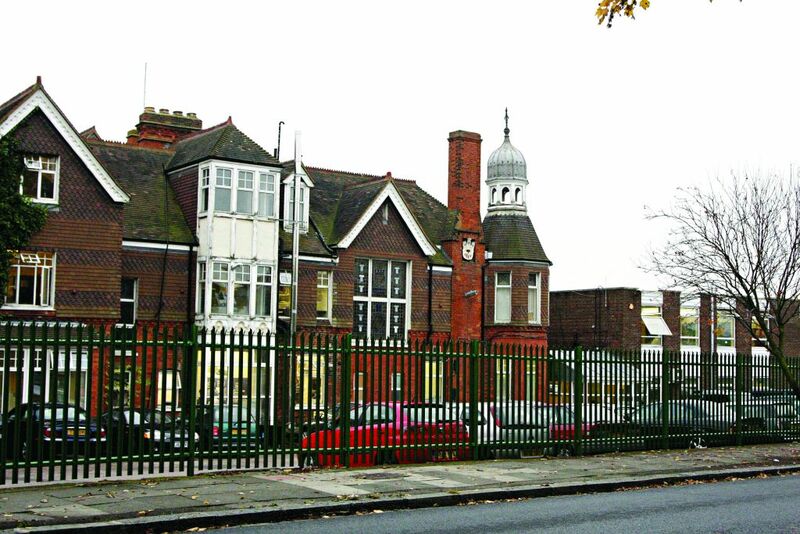 In the meantime, Hasmonean High School confirmed last month that it plans to move its boys’ school in Hendon adjacent to the girls’ site in Mill Hill, which would allow for the potential to take more pupils, with plans included to offer an on-site nursery. The proposal talks specifically about providing an additional two-form entry, which would ease some of the pressure on the current situation. What is clear is that, in the next few years something has to change, as the need for extra secondary school places within the north-west London Jewish community has never been greater. 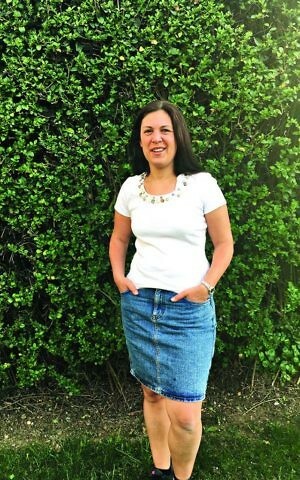 As Ruth Gafson, headteacher at Moriah Jewish Day School in Pinner, is acutely aware behind the facts and figures, there are children and their families sometimes deeply affected by this situation. “The uncertainty of secondary education is a live issue for our parents,” she explains. “All of these schools are similar but offer differing learning experiences; some in religiosity and some in teaching approaches. “Following a visit to the schools, parents and children emerge with a favourite, often based on gut feeling, but parents accept that they don’t really have any choice at all.